Health is wealth, as the adage goes is absolutely true for all. If you are physically healthy and mentally strong, then you can enjoy your life to the fullest. However, there are some chronic diseases like the Asthma that can degrade your lifestyle completely if not managed properly. This disease is scientifically tagged as COPD (Chronic obstructive pulmonary disease). To explain it in the layman term, in an Asthmatic patient the airways (the bronchial tubes) are swollen and get inflamed during an asthmatic attack. This narrows down the airways, making it difficult for the person to breathe. It is an incurable disease that accounts for nearly 397,100 deaths globally. 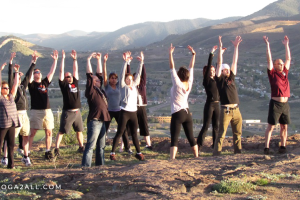 It can be managed properly through breathing exercises to lead a fully functional life. 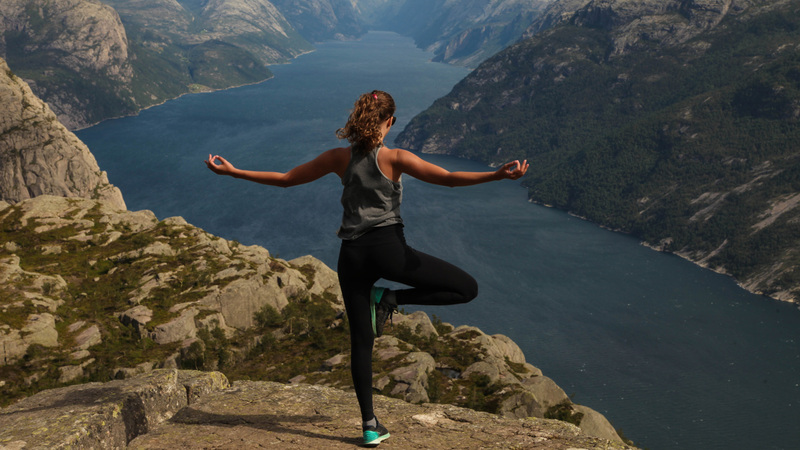 Out of several exercises, yoga and asthma are one of the most popular topics searched by people with asthma issues around the globe to manage their breathing problem. While there are several medicines to reduce the severity of the problem, we suggest that it is better to treat asthma with yoga. Compared to taking regular medicine, you can take help of yoga to cure asthma. 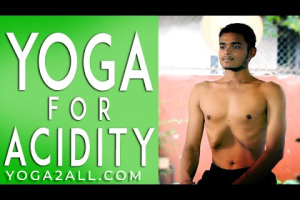 And one of the positive things about yoga is that it does not have any side effect that you associate with taking asthma control medicines regularly. 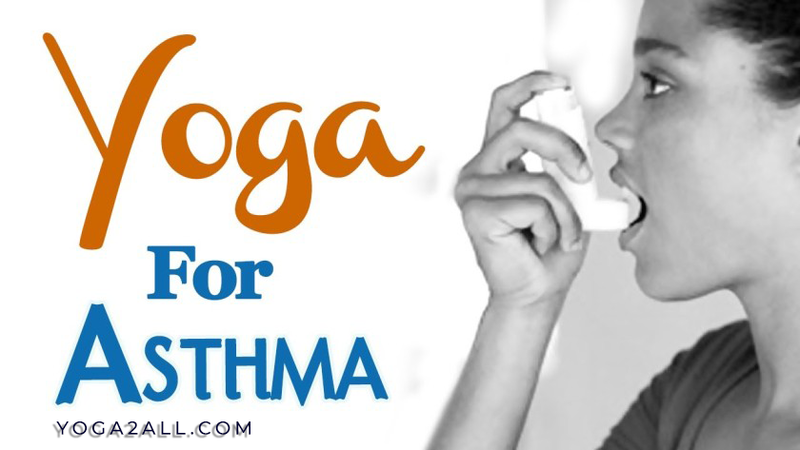 How to treat asthma with yoga? Yoga is a remarkable knowledge that our ancestors acquired centuries ago that allows them to keep their body and mind healthy by doing asanas, meditations and taking healthy diet (satvikahar). Due to its slow form and highly advanced breathing techniques, it is ideal to treat asthma with yoga.Several scientific studies have proven the positive impact of daily yoga for asthma in controlling the severity of Asthma in an individual. What is the different Yoga asana to cure asthma? Yoga provides the Asthma patient with a scientifically proven technique to manage their breathing problem and lead a fully normal life without taking regular medicines. 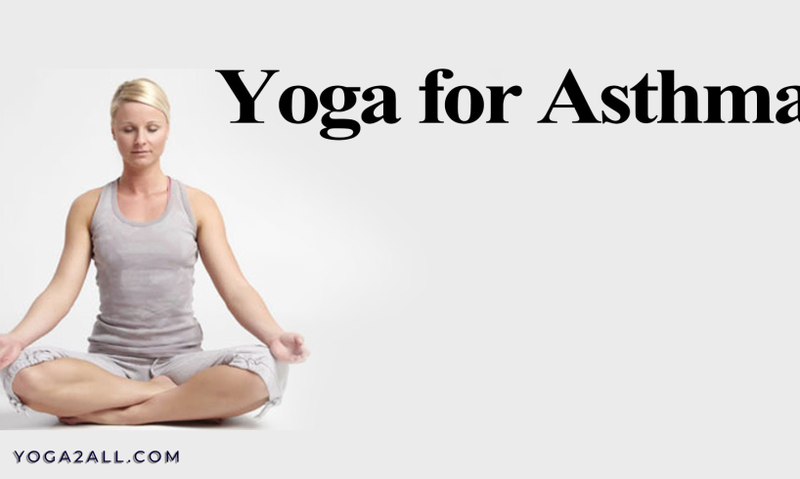 Here we will tell you about some yoga asana to cure asthma. To get the best results, it is important to learn from yoga experts as to how to treat asthma with yoga. 1). Sukhasana (Easy Pose): It is a gentle sitting pose where you sit in a crossed leg fashion and focus on your breathing. This asana makes you feel relaxed and reduces pressure which may trigger an asthmatic attack. 2). Upavistha Konasana (Wide-Angle Seated Forward Bend): In this asana, you have to sit down and spread your legs as far apart as possible and hold this position for 30 to 40 seconds. It should be practiced on an empty stomach only. 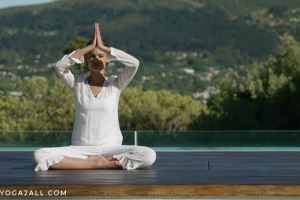 This pose helps your lungs to open up and help you to breathe more easily. 3). Ardha Matsyendrasana (Half Lord of Fishes Pose): This is another asana that expert of yoga used to cure asthma. In this asana, you sit down and twist your spine sideways. This asana must also be done on an empty stomach. This pose helps to expand your chest cavity and opens the lungs for more oxygen intake. This is also an important asana that people looking for yoga for asthma should practice daily to manage their breathing difficulty. 4). Setu Bandhasana (Bridge Pose): People who research on Yoga and asthma find this pose very beneficial for the patients. This particular asana is found to be quite helpful in keeping the airways open and expanding the lungs. Besides helping asthma patients, it is also helpful in the digestion process and improving your thyroid secretion. Do this asana on an empty stomach only. 5). Bhujanasana (Cobra Pose): It is also known as cobra pose and is very useful for asthma patients as it improves breathing by clearing the airways and expanding the lungs. These are only some of the asanas that help a patient with asthma to improve his lifestyle by practicing them regularly. As these asanas do not put much stress on your body, they are ideal for those patients who have breathing problems. So, learn these asanas from an expert along with pranayama (breathing exercises) and lead your life without any stress. Next Article How to Reduce and Cure Gastric and Acid Reflux with Yoga?